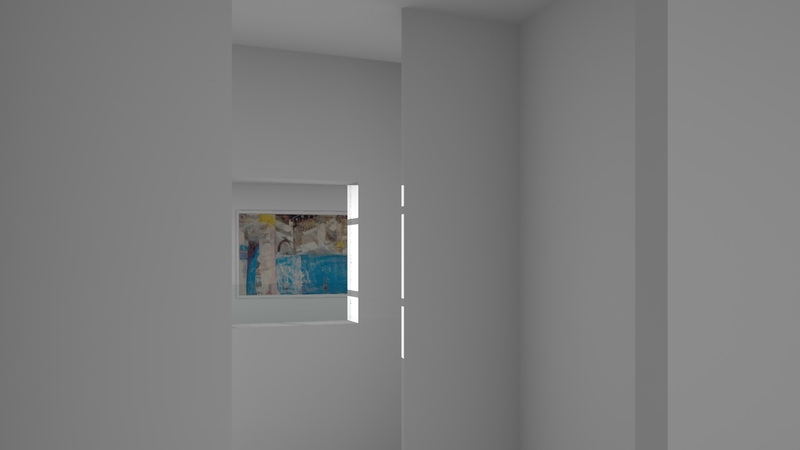 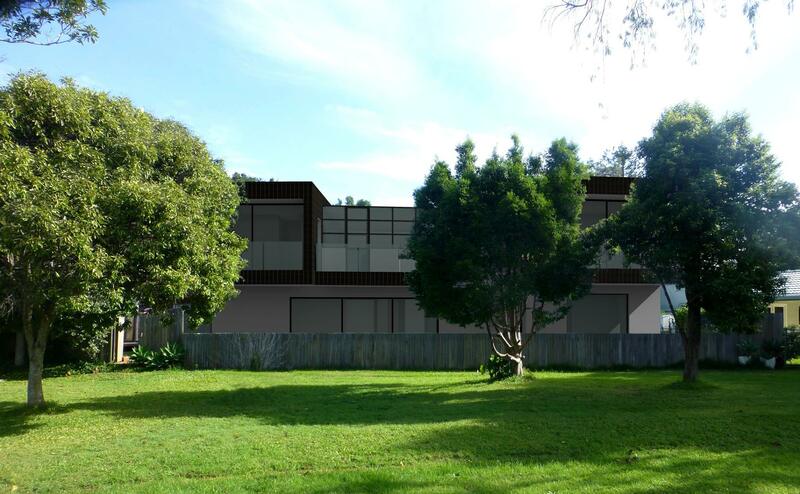 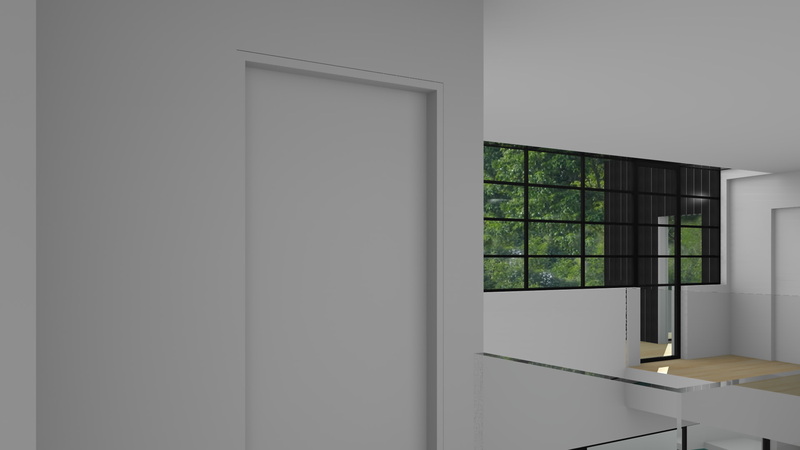 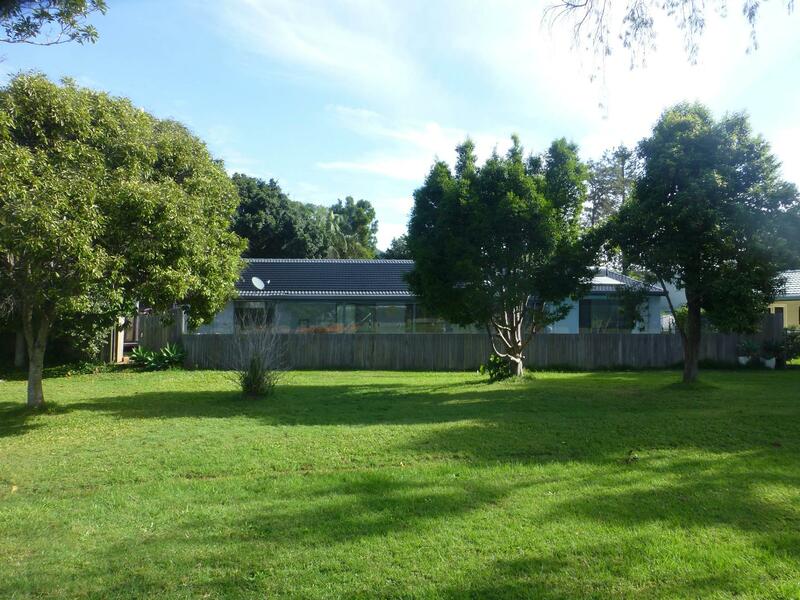 This is a project to add a second level to an existing house in Coffs Harbour. 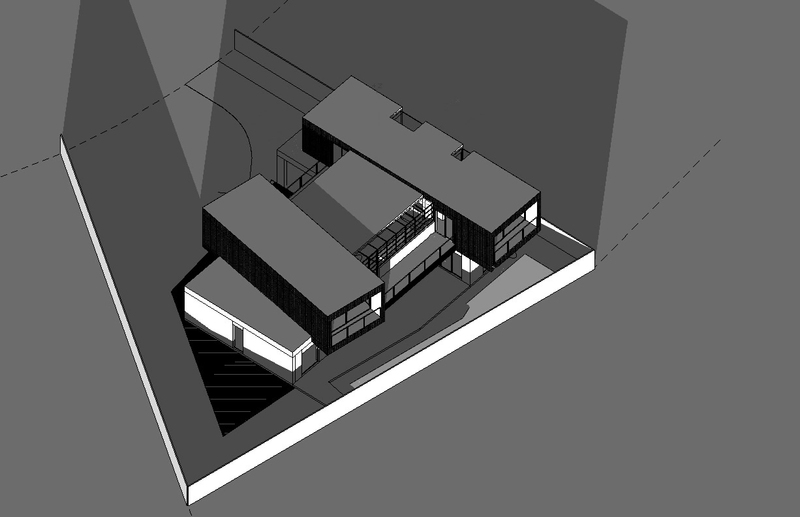 The ground level spaces would also have some minor changes. 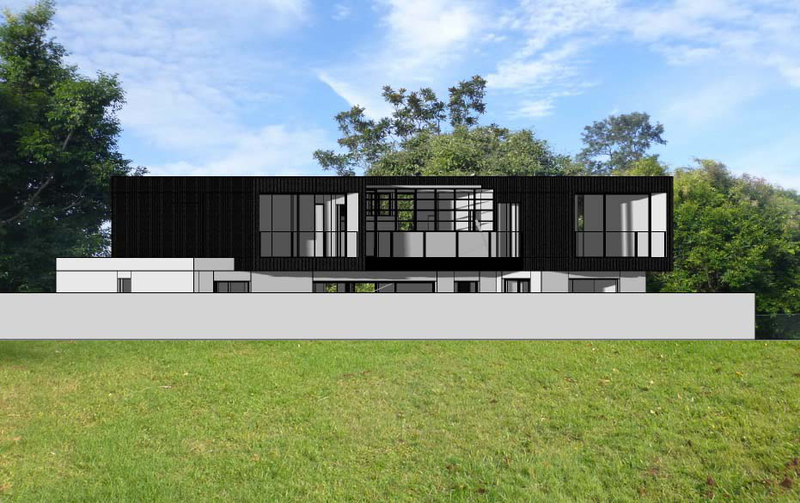 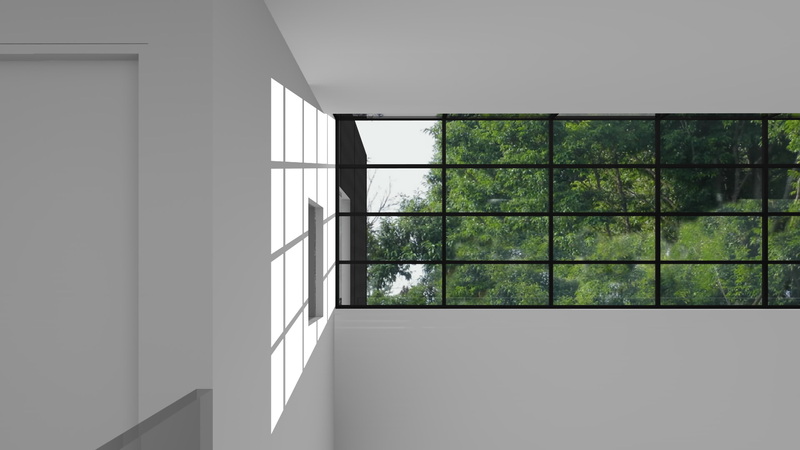 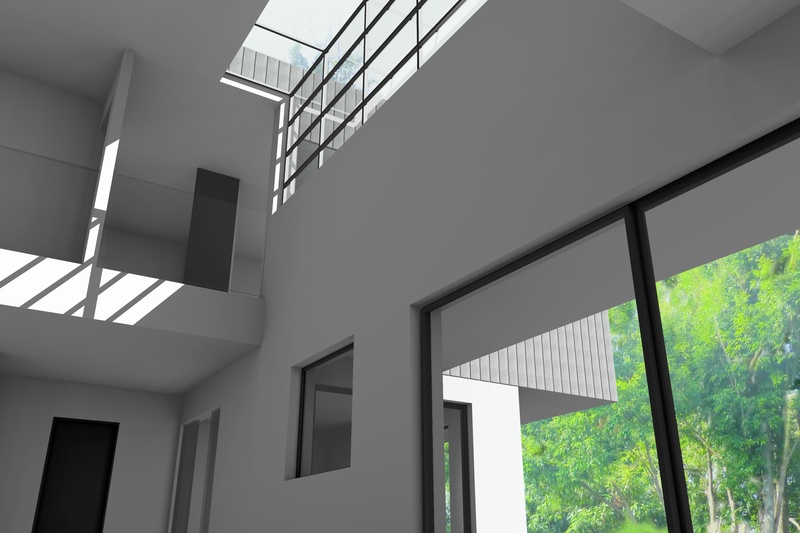 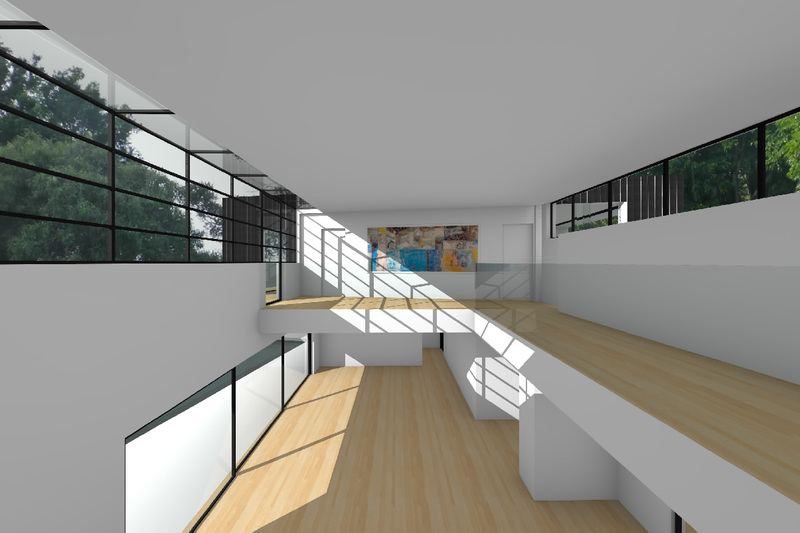 The second-storey addition would consist of two bedroom wings – one for parents and one for children with a dramatic double height volume between the two levels.